Bohemia Interactive has put out a notice to Early Access purchasers that DayZ will not be completed until 2016. The zombie survival game has been in Early Access for a year now, and still has quite a way to go before it’s a fully functioning product. Bohemia also announced that the game will see incremental price hikes over the next year as the game draws closer to completion. 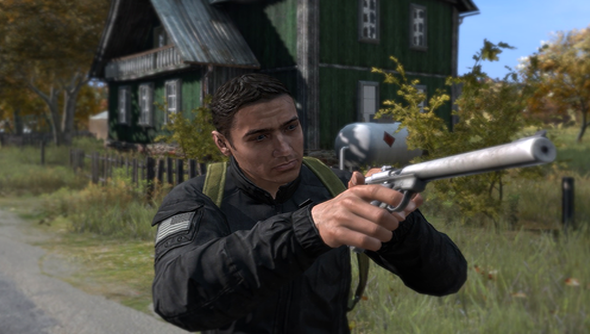 The projected time of completion for DayZ is now the first half of 2016, and Bohemia has outlined their plan for what development will take place between now and then. Each quarter will introduce some significant new features for the game. Q1 of 2015 will see vehicles, diseases, stealth mechanics, and improved AI for zombies installed into the game. The following quarter will introduce vehicle repairs and modifications, a new user interface design, dynamic events in the world, and player statistics. Q3 2015 will introduce the oft-requested ability to construct traps and barricades, as well as air vehicles, wildlife predators and companions, and Steam Community integration. As for that price hike, after the Steam Fall Sale the game will be priced at $35/£23. After the game hits beta the price will jump to $44/£28, and the final release will be $50/£32.